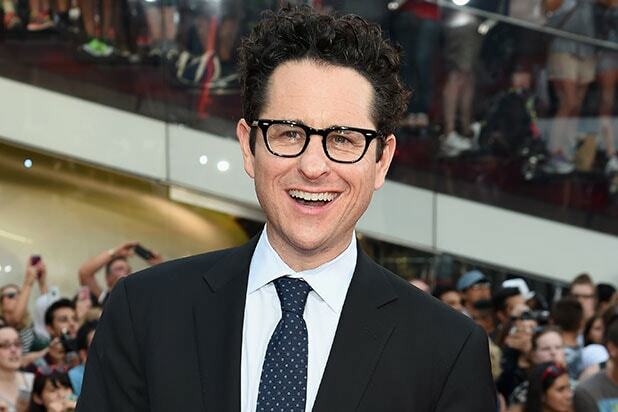 J.J. Abrams will step in as director of “Star Wars: Episode IX” after Colin Trevorrow parted ways with the project last week, Disney announced Tuesday. “With ‘The Force Awakens,’ J.J. delivered everything we could have possibly hoped for, and I am so excited that he is coming back to close out this trilogy,” said Lucasfilm President Kathleen Kennedy in a statement. Abrams directed and produced “Star Wars: The Force Awakens” in 2015. He is also serving as an executive producer on the upcoming film “The Last Jedi,” out this December, which Rian Johnson is directing. Abrams will co-write “Episode IX” with Chris Terrio. 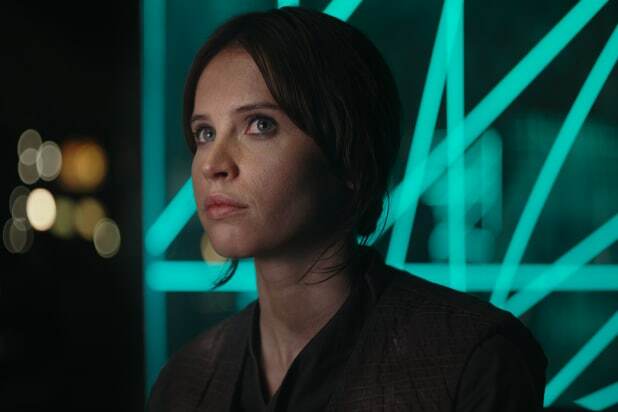 Trevorrow left the project last week after he joined “Episode IX” in 2015. The shakeup marks the third time in two years — and the second time in three months — that Lucasfilm has parted ways with a director. In June, Phil Lord and Chris Miller dropped out of the “Star Wars” spinoff about Han Solo due to “different creative visions” for the film. He is represented by CAA. “Star Wars: Episode IX” will be produced by Kathleen Kennedy, Michelle Rejwan, Abrams, Bad Robot, and Lucasfilm.